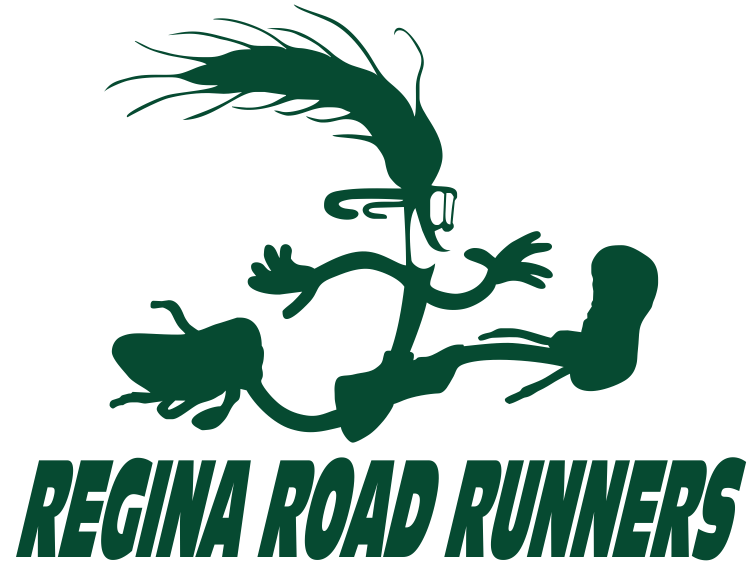 The 2018 trail race series will start August 14 at Wascana Trails. Similar to previous years, meet ready to run at 6:15 PM. But this year, the series will be on Tuesdays. When: Tuesday nights (weekly), 18:15 race time. Course overview and instructions at 18:10. Series will begin August 14 and end October 2 (8 weeks). Course: A moderate length course will be set at each location. Courses will be marked in 2018. Maps may be made available electronically when possible. Locations subject to change. Notification of changes will be by email. Email Mitchell to be sure you receive notice of any changes. Timing: Self timed. In order to be eligible for the evening, be signed in by 18:15. Timing is on the honour system. Any deviation from the course should be addressed by the runner as a self-assessed penalty. Course Marshall: Member in charge for the evening. This person will be participating as well. Who: RRRC members. Guests are welcome to come for an evening race, but the series is planned for members. Buy your membership online. This entry was posted in 2018, Event Information, Results and tagged outdoors, Summer Trail Race Series, trail running, weekly group run. Bookmark the permalink.